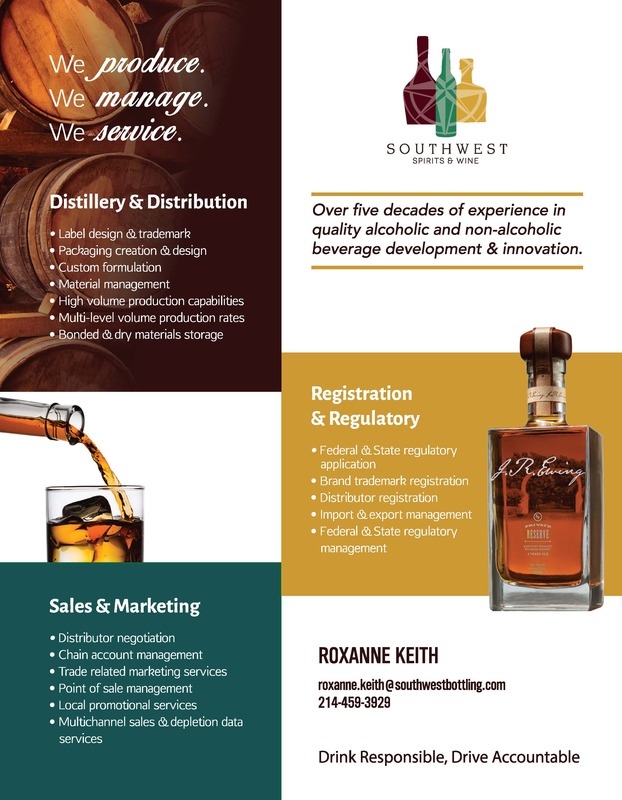 SWSW is a joint venture between Prairie Creek Beverages and Southwest Distillery providing a multi-platform service to produce, market and service your product. 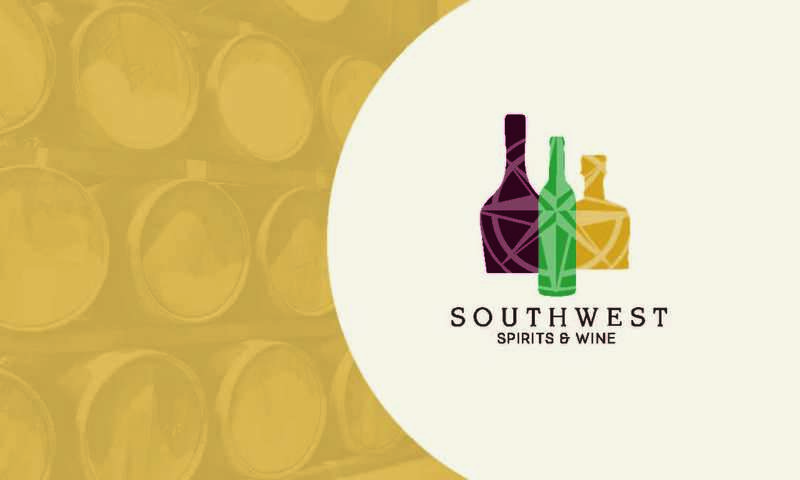 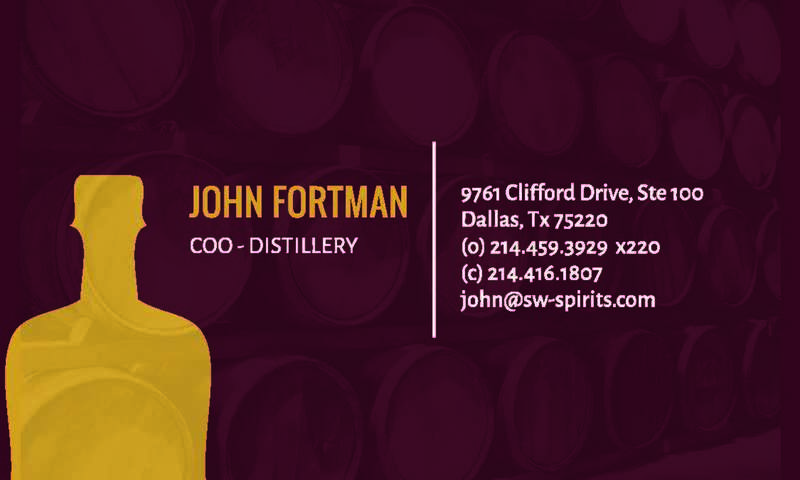 We had the experience of branding Southwest Spirits and Wine from scratch, going for a sophisticated southern look that features both spirits and wine as a design theme for both web and print. 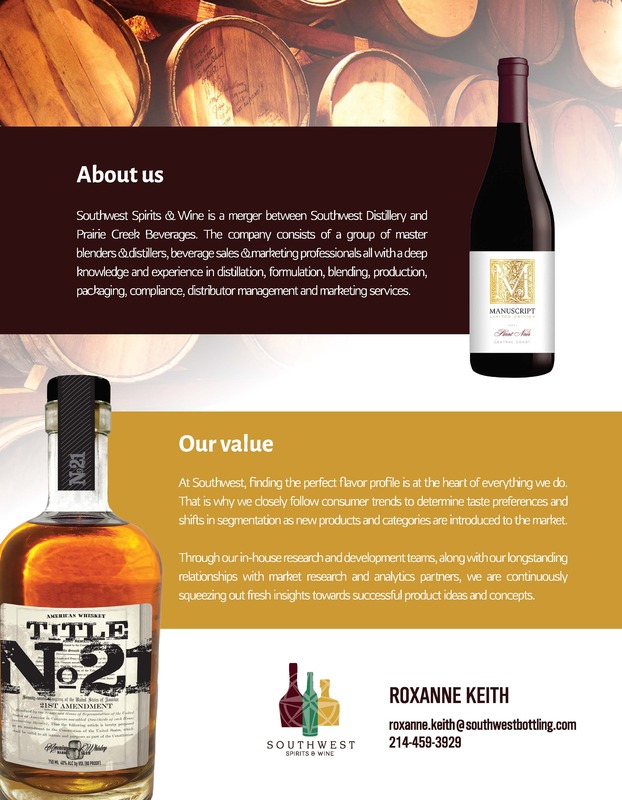 We deviated from the typical woody dark distillery branded look, to come up with a refreshingly different color palette and clean brand identity. 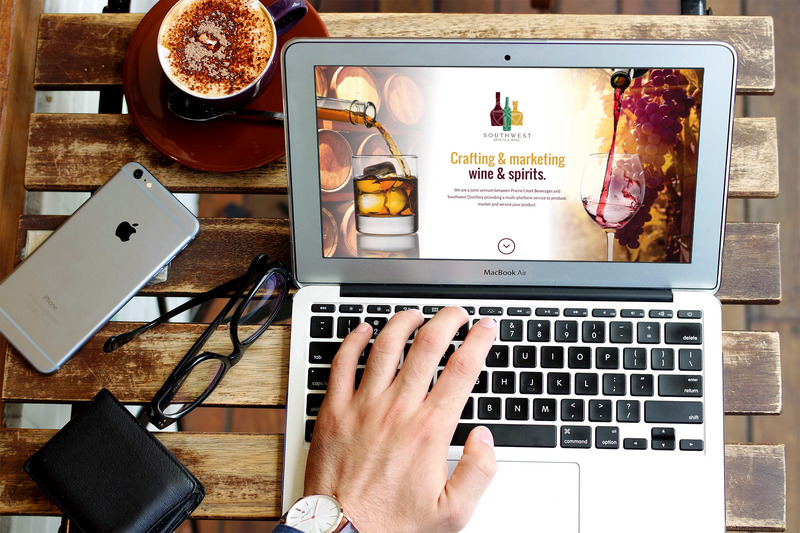 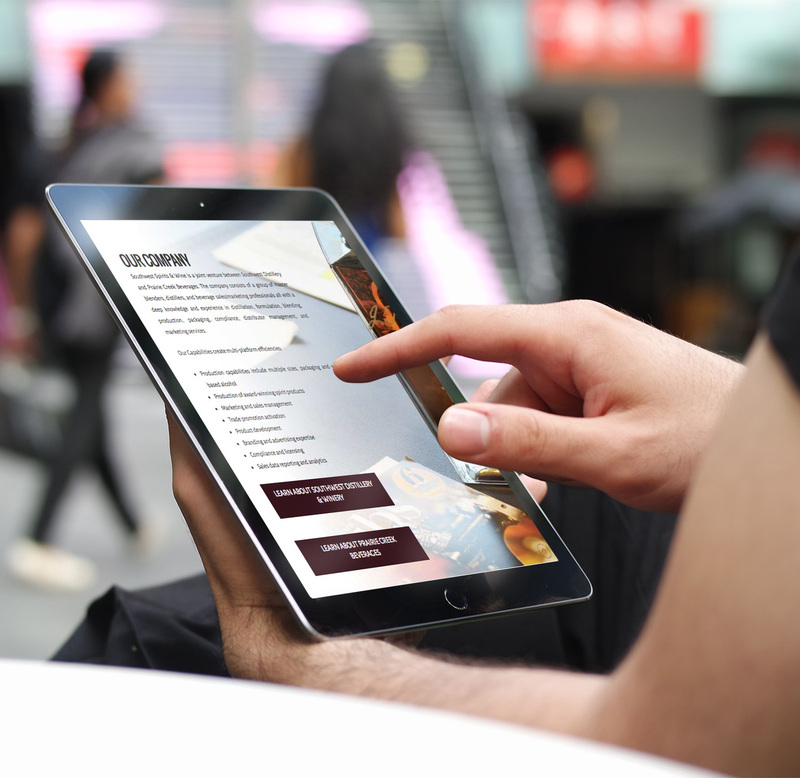 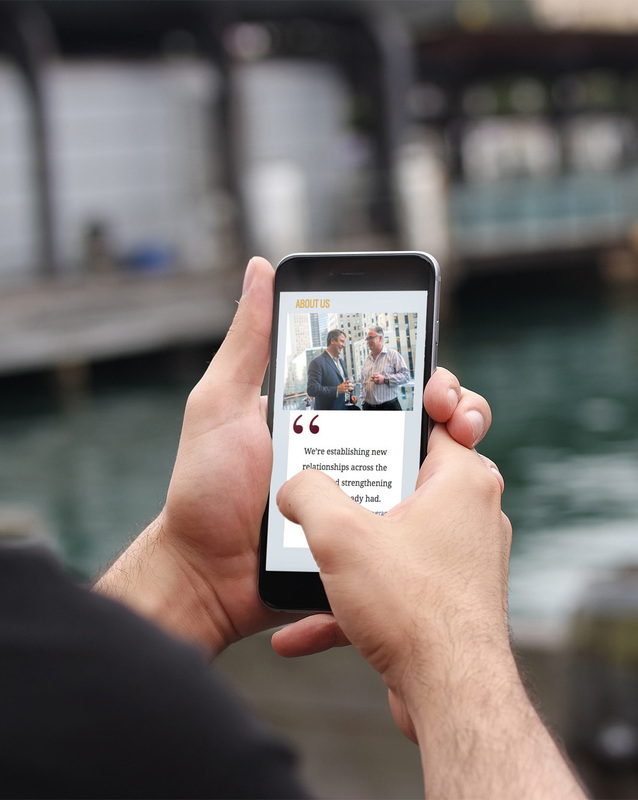 Our website aim is to not only highlight the experience and the associated brands, but to market to those with a spirit or wine venture.